Established in 1999. Our commitment to our owners, properties and our guests is reflected through our years of dedicated service. For more than a decade, we have worked, learned and grown together to create a company capable of providing the breadth of services required to professionally market, rent , manage and maintain vacation properties. 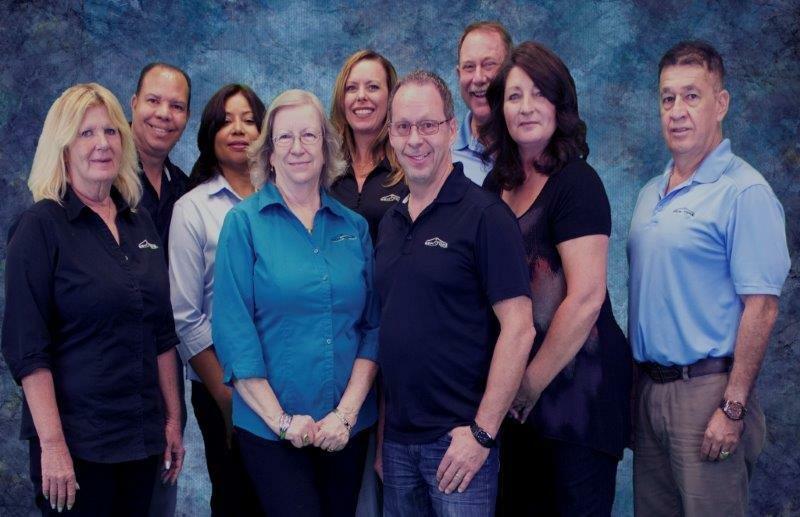 Our seasoned team of vacation home experts are ready to make your vacation home ownership or stay enjoyable and rewarding. After all, isn’t that why you choose to a Florida vacation home to begin with? Gemstone's comprehensive management program reduces surprises and allows the property owner to spread required maintenance costs across the year. This full service program includes all the usual property management services with the addition of several services required to maintain your home in a legally conforming and “show ready” condition. State and county licensing fees, annual fire extinguisher updates and replacement of commonly broken, stained, warn or lost items are included in our single fee system. Replacement of items includes but is not limited to: toasters, coffee makers, irons, ironing boards, brooms, mops, towels, bed sheets, pillows, glasses, silverware, pots, pans and vacuums are also included within our one fee service.